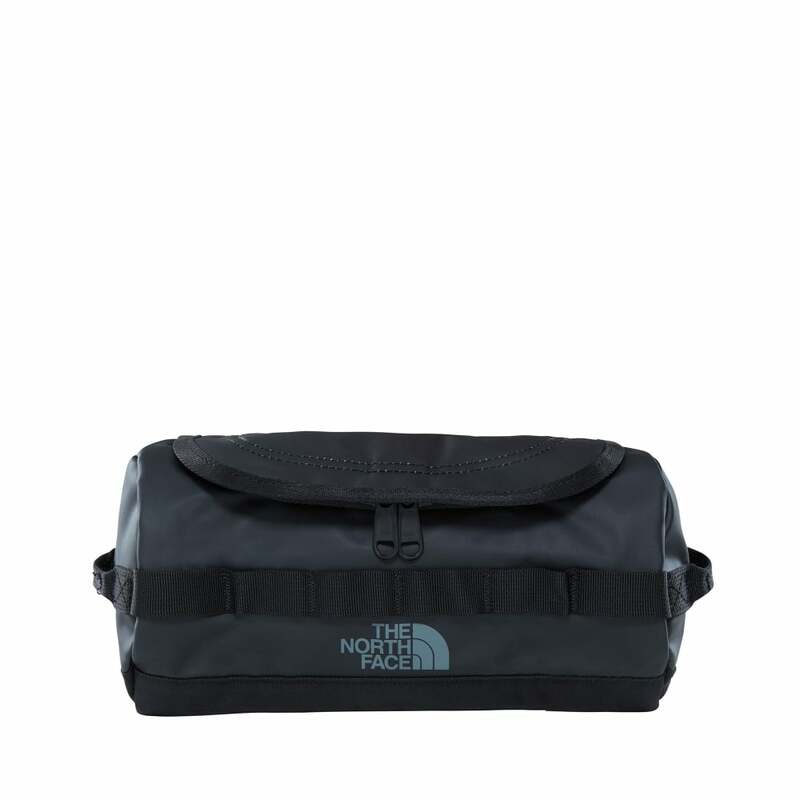 The North Face BC Travel Canister is a simple and highly durable carry-all ideal for travelling. The 3.5 litre volume can be used for a multitude of outdoor and expedition uses, however the internal hook to hang the canister and the Velcro strap to attach the included mirror make the Travel Canister very suited to wash-kit duties. Features of the bag include an internal mesh pocket, a D-zip opening with zipper flap and twin haul handles at the ends. The included mirror is ideal for shaving or contact lens changing purposes.